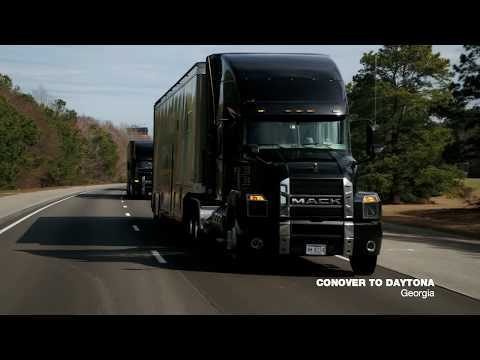 Meet the new Mack Anthem - A truck that will make you rethink what's possible on the highway. 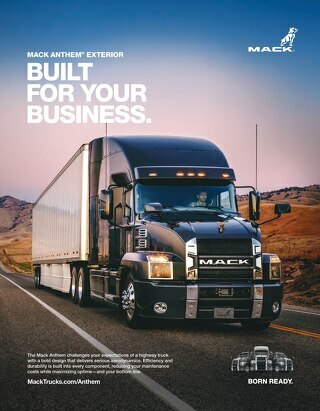 Designed for the driver and engineered tough, the #MackAnthem is born ready to get the job done. 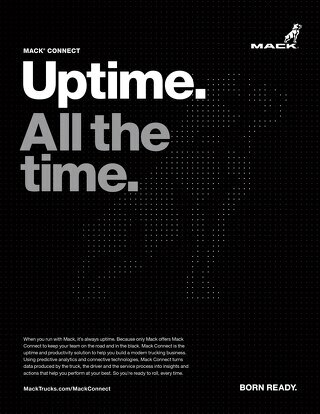 And do it again. 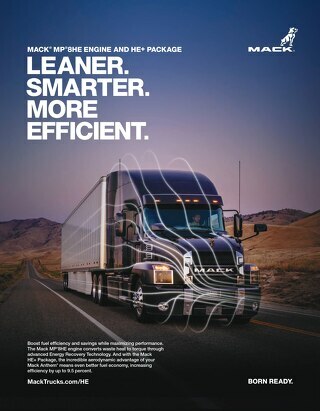 We Are Mack. 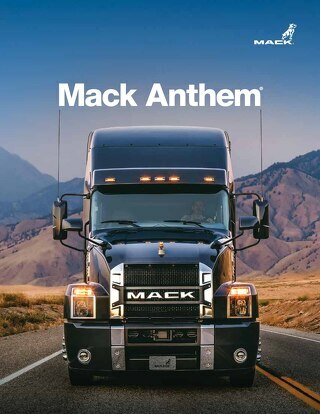 This Is Our Anthem.